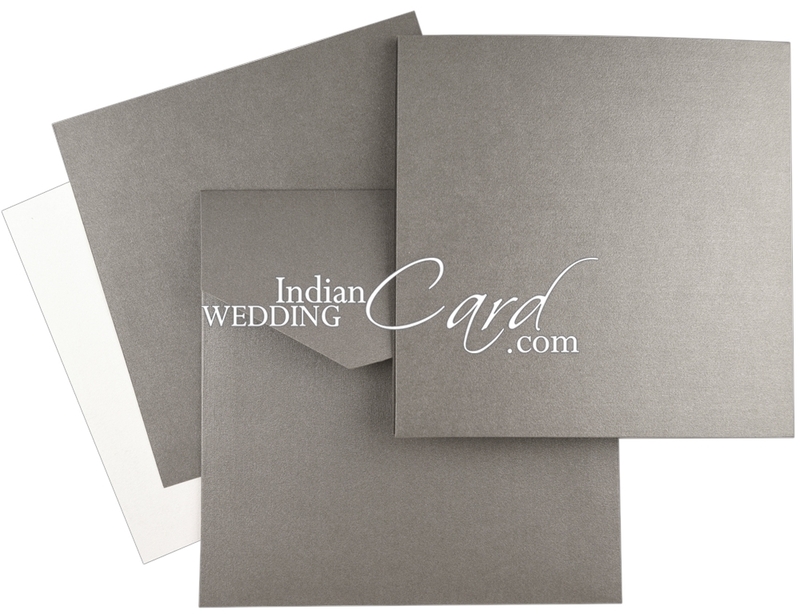 Paper: Grey shimmer paper (250 gsm) for main card, envelope and 1 insert. 2nd insert in white shimmer paper (250 gsm). Description: “Bismillah- Ir Rehman Ir Rahim” symbol with floral motif in laser cut adorns the main card. The main card, envelope and inserts have beautiful silver foil border. 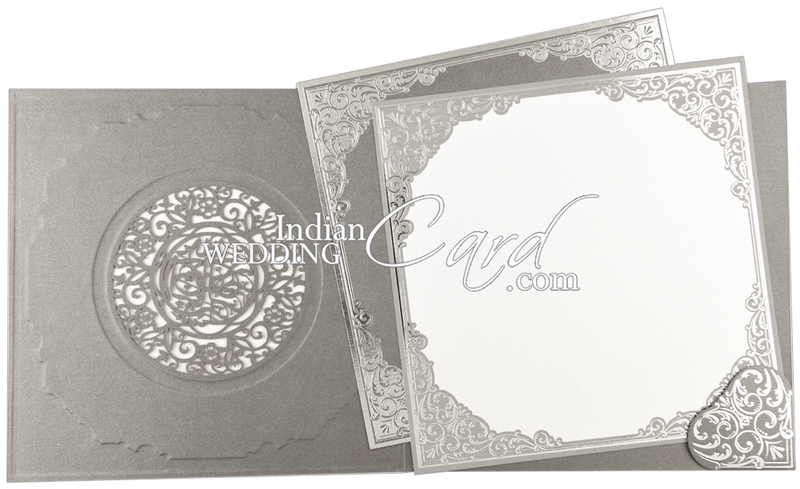 An elegant card to give your invite a grand statement! I did receive the cards and I am overall very happy with them. The proof department was very patient and worked with me in giving me exactly what I wanted as far as writing and font was concerned. I mailed out some of the cards and I am sure my guests will love them. Thank-you very much for all your help! I will surely keep you in mind if I need anything in the future. I received the invitations on Friday. The invitations are beautiful!!! I can t wait to send them out to family and friends. Thank you for all your hard work and quick service. I look forward in ordering more invitations for our future celebrations. The invitations just arrived and they are beautiful. Thank you very much for all your help along the way. I m sure that our guests will enjoy them! I am so excited to see the samples. Thankyou for your follow up service. It is very professional. I feel very confident with working with you and your staff. Hi Anurag Thank you very much for all your help and the wedding cards are excellent of which we received yesterday. 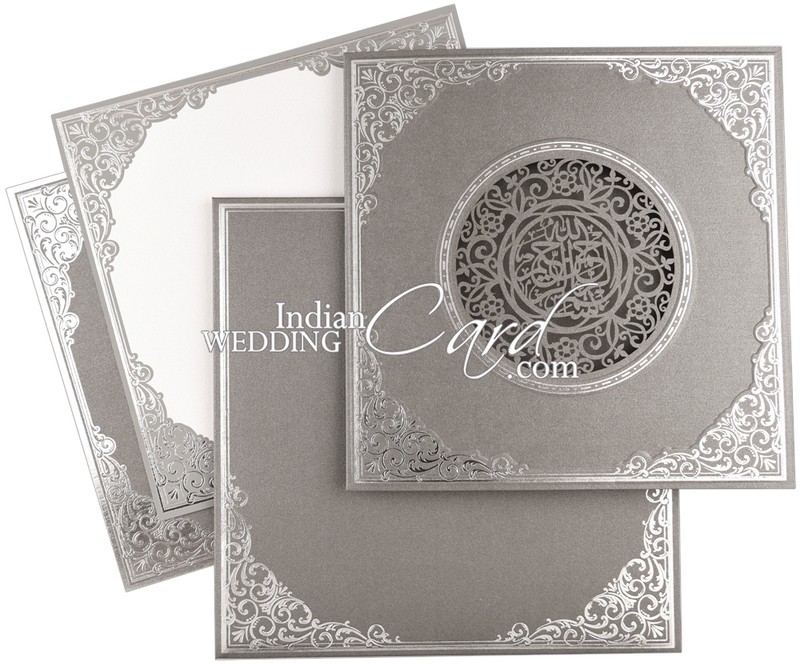 I will forward your company name to people who would like wedding cards as your service was very good.